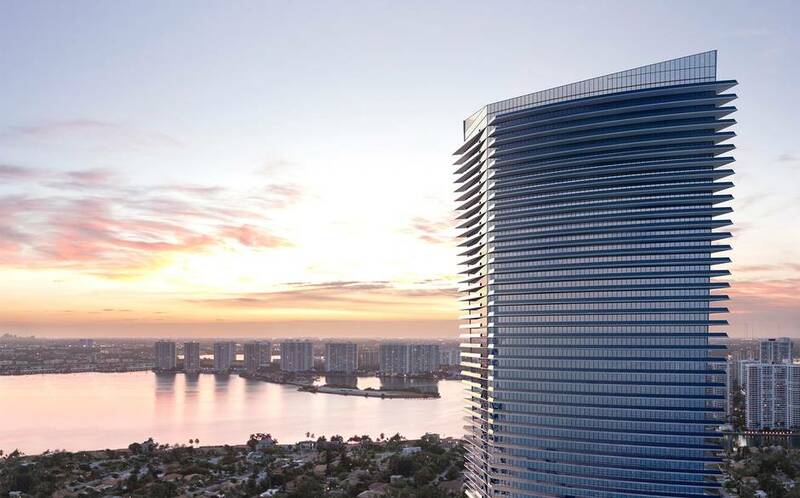 Giorgio Armani, the king of the high fashion of Made ​​in Italy, fresh from the celebration of his 80th anniversary, has entered into a partnership with the prestigious Dezer Development and The Related Group for the construction of a luxury residential project in Miami. César Pelli, the Argentine architect known for Petronas Towers in Kuala Lumpur, and Adrienne Arsht Center in Miami, has designed a 60-story tower on the coast in Sunny Isles Beach, just north of Bal Harbour, Florida, with 260 units, reflecting the different facets of aesthetic sensibility of Giorgio Armani, in the name of functionality and a deep sense of comfort. “Armani / Casa was born from the desire to apply my aesthetic sensibilities to interior design. It is a pleasure to work on this important project with an architect of such a great ability as César Pelli. We have the opportunity to create something really special, a unique living space, filled with elegance and contemporary flair, “said Giorgio Armani. “I am delighted that The Related Group is part of this collaboration with extraordinary personalities like César Pelli and Giorgio Armani. 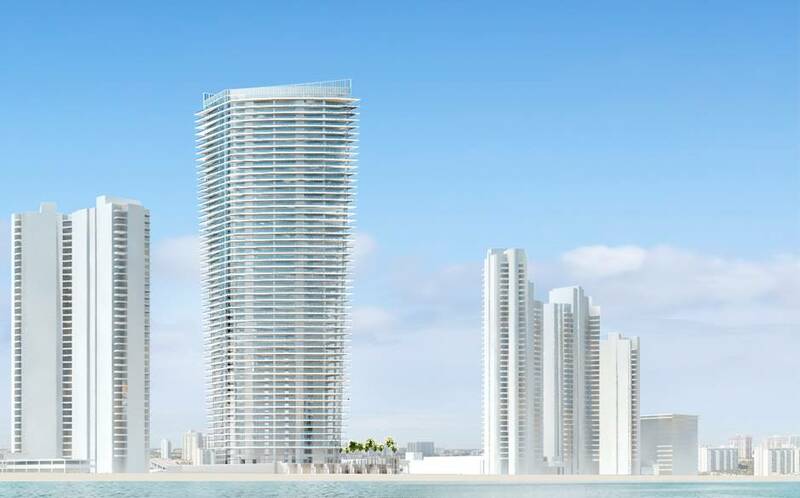 Residences by Armani / Casa brings a totally new taste in Sunny Isles Beach, which has become one of the world’s most famous coastal areas due to the presence of sophisticated housing complexes and for the design, “said Jorge M. Perez, founder of The Related Group. The completion of the project Residences by Armani / Casa at 18975 Collins Avenueis expected in 2016.